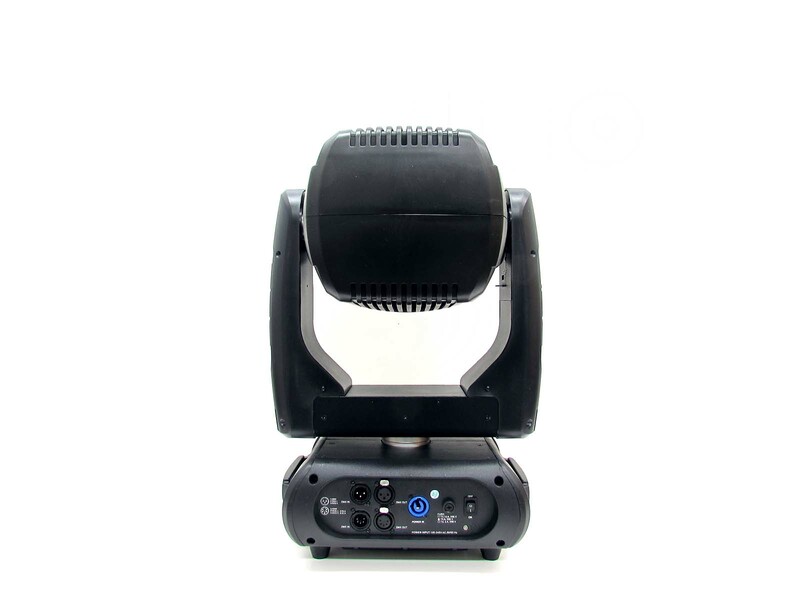 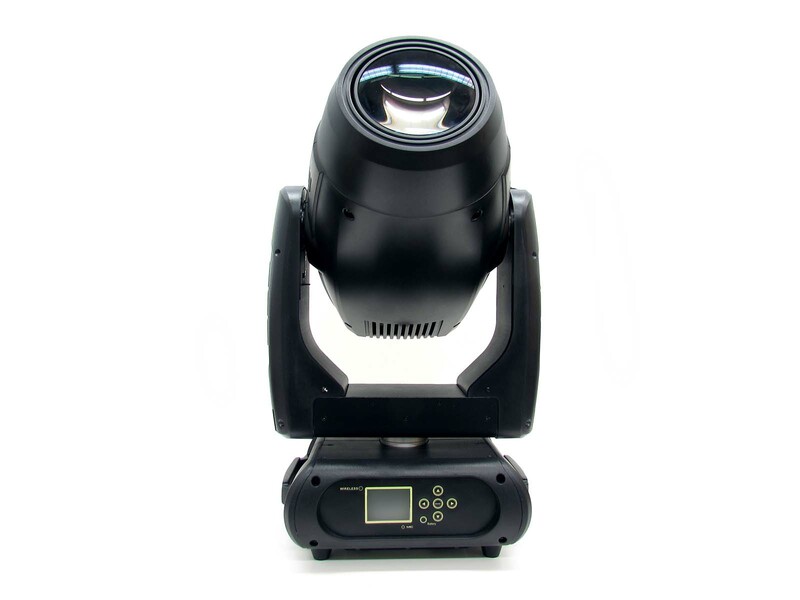 The Helios is our most powerful LED moving head. 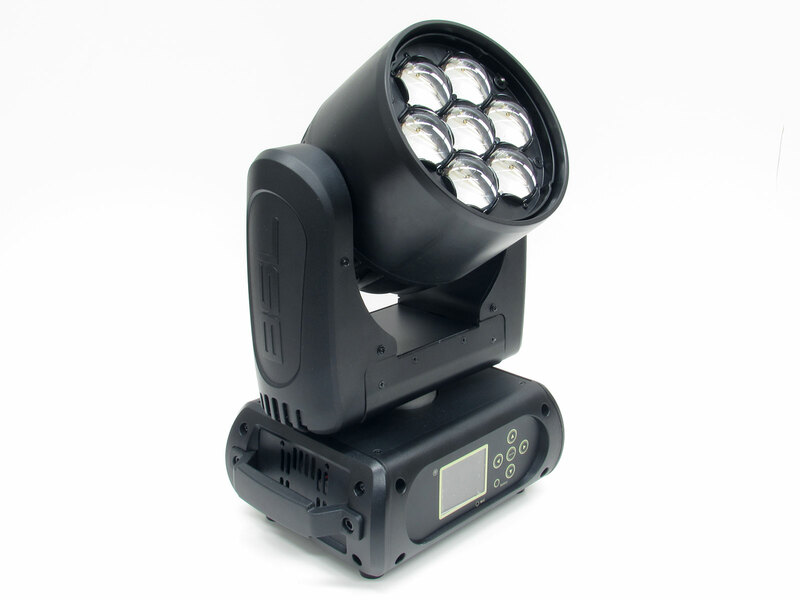 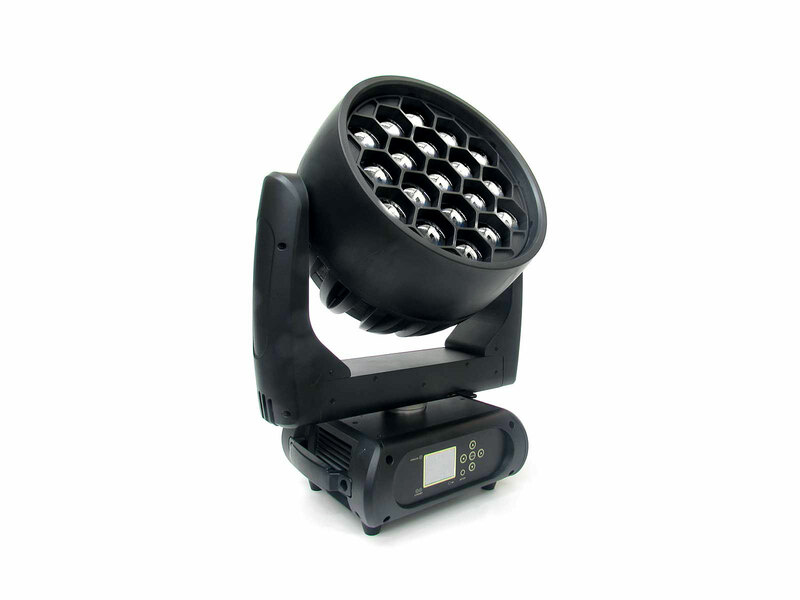 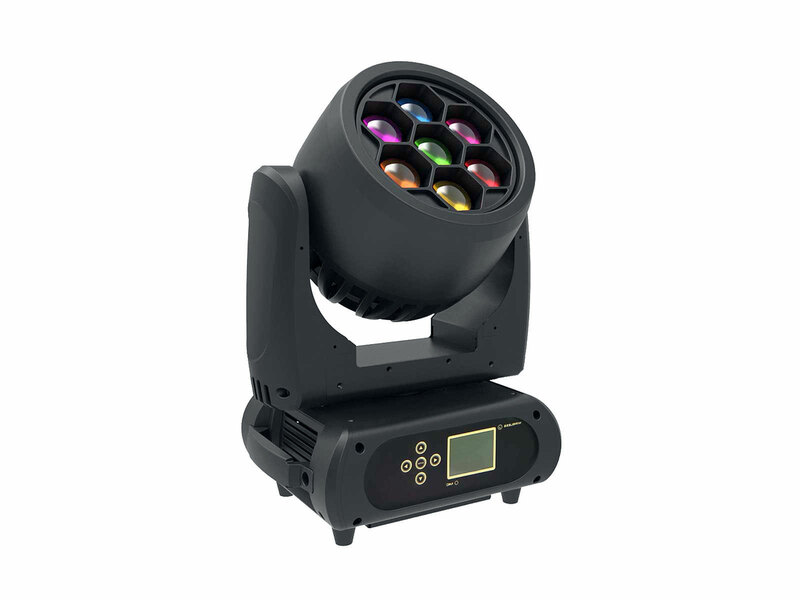 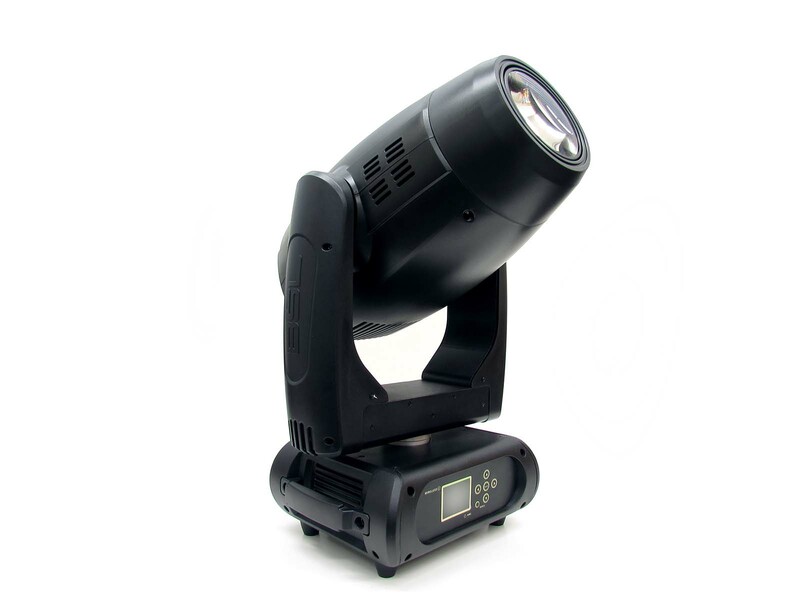 He is equipped with a powerful 300 watt LED, which produces an output equivalent to a traditional 1200W head. 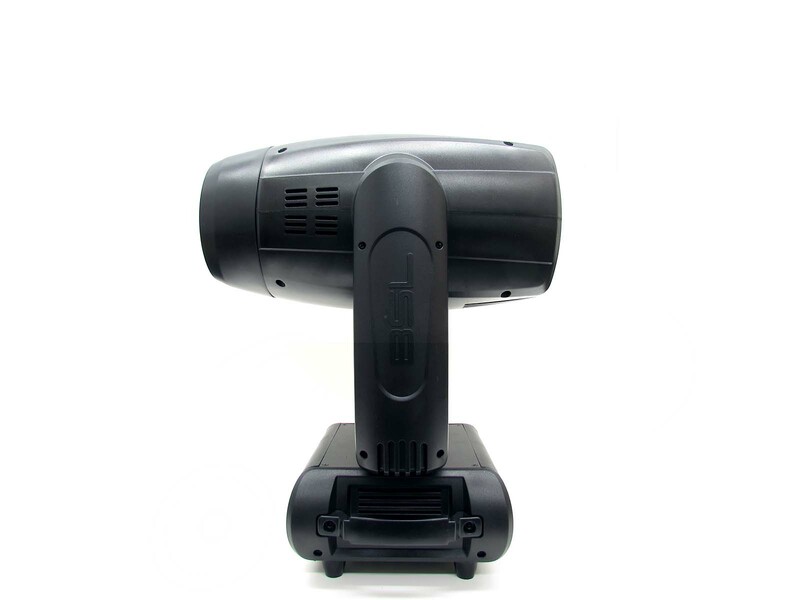 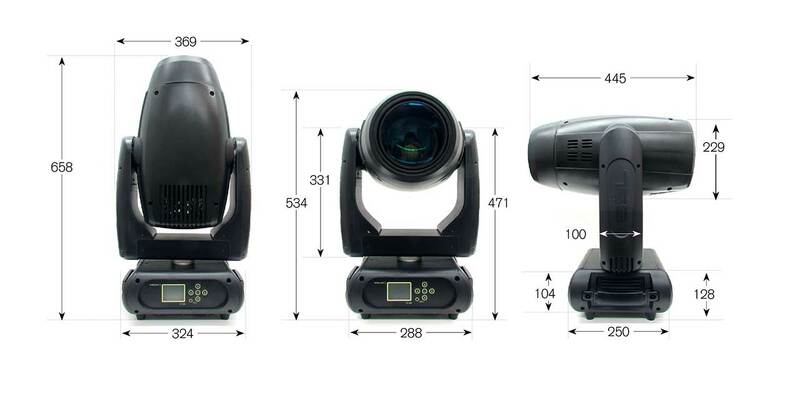 The BSL Helios has CMT + CTO functions and an enormous zoom range from 6 to 48 degrees. 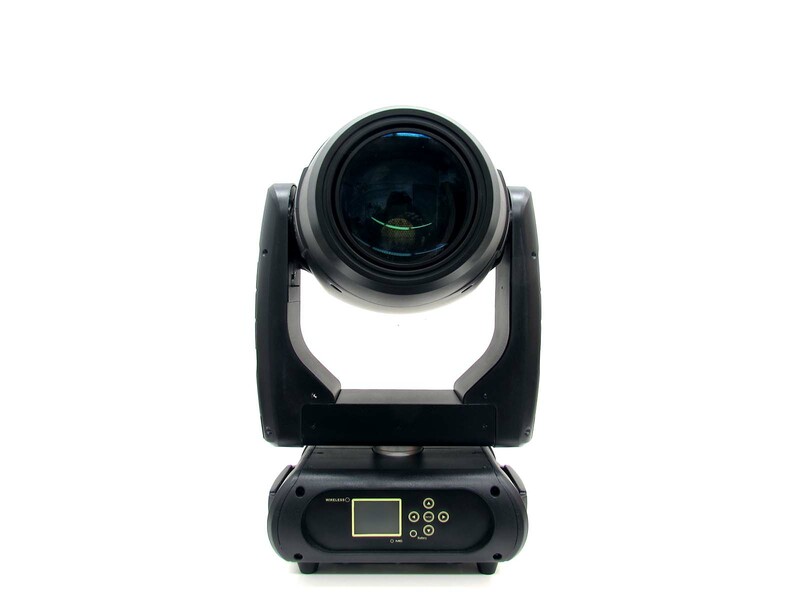 Furthermore the Helios has auto focus, a 3-facet prism, frost and a high speed iris. 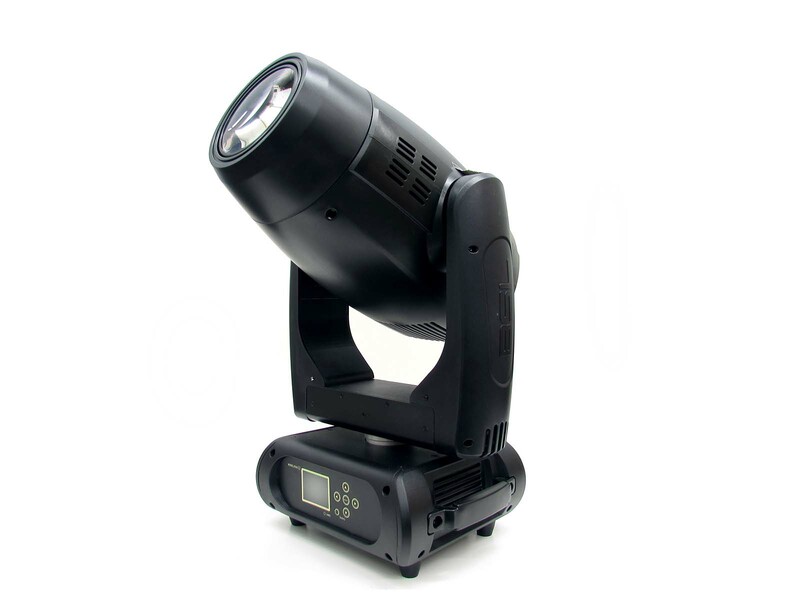 This hero will never leave you in the dark!